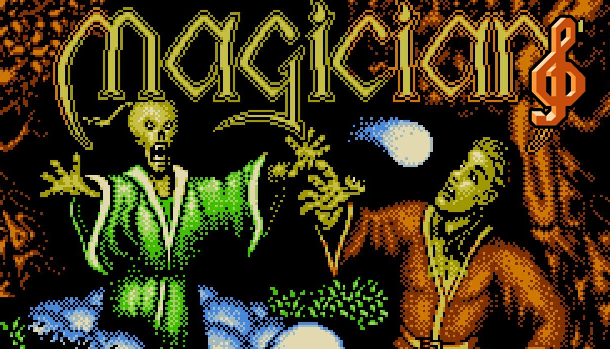 Patrick and Steve take a close look at the soundtrack to Magician, an NES game released in 1990. Developed by Eurocom and scored by Neil Baldwin, Magician is a hidden gem of NES music with some very cool sound design. This episode was originally published February 29, 2016. 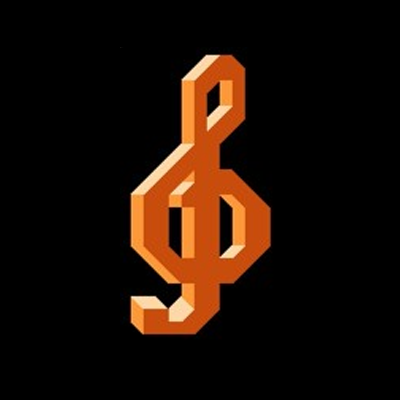 Patrick Todd and Steve Lakawicz host Retro Game Audio, a podcast dedicated to exploring the sound design used in classic video game music and examining the parameters of vintage sound hardware. Join Patrick and Steve as they analyze video game music and discuss its history!